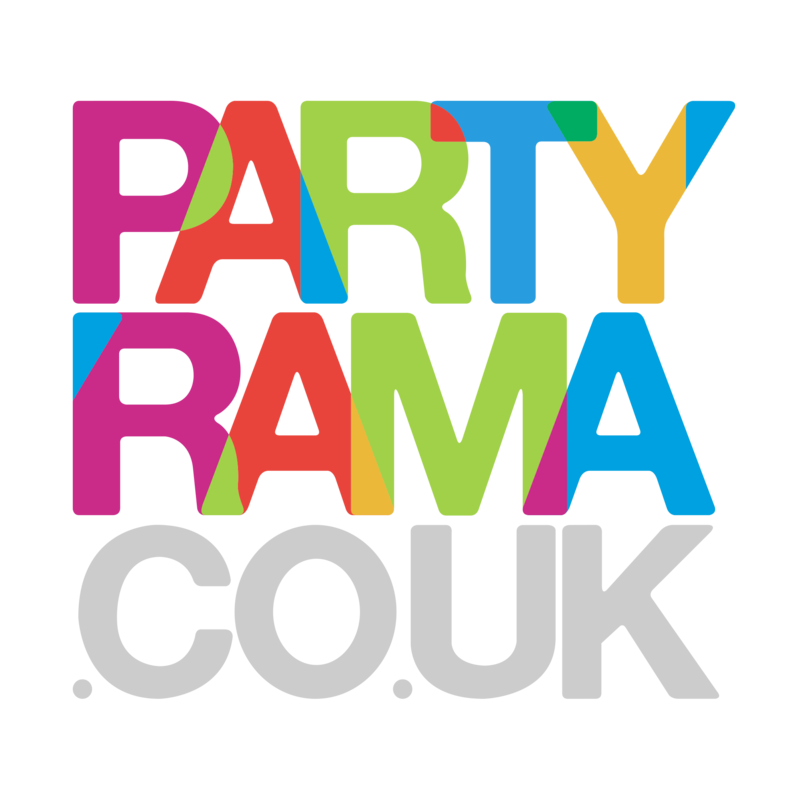 Give your wedding party that traditional feel with Wedding Party Banners from Partyrama. Wedding banners are an essential part of decorating any wedding reception or function, and we have some beautiful messages of congratulations and happiness for you to share with your guests. Choose from a range of foil and cardboard wedding banners, as well as flag bunting and other unique designs. Ideal for venues of all sizes, this lovely range of wedding banners are both easy on the eye and on the wallet, adding an elegant yet fresh touch to your wedding party set up. Spend over £50 and receive free standard delivery to mainland UK, while should you need your wedding banners quick time then take advantage of our premium next day and weekend delivery services. Mark the beginning of a bright future with wedding party banners from Partyrama!